The Medici Villas, listed as a UNESCO World Heritage Site in 2013, were designed by famous architects for the Medici family. 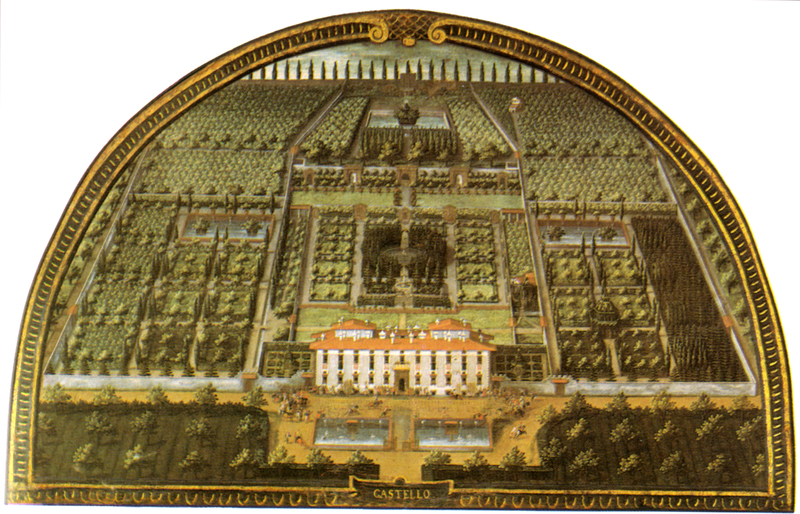 Throughout the rule of these Florentine nobles, which lasted from the fifteenth century to the first half of the seventeenth century, numerous villas and their surrounding gardens were constructed for use during the summer. 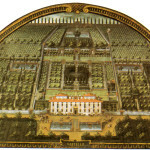 This tour is an opportunity to visit important examples of civil and residential architecture. Throughout the day, you will visit Villa di Careggi, Villa Petraia and Villa di Castello, resplendent with their surrounding Italian gardens. 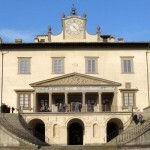 The first villa was acquired by the Medici in the first half of the fifteenth century before being rebuilt by Michelozzo for Cosimo the Elder, who later died there in 1464. 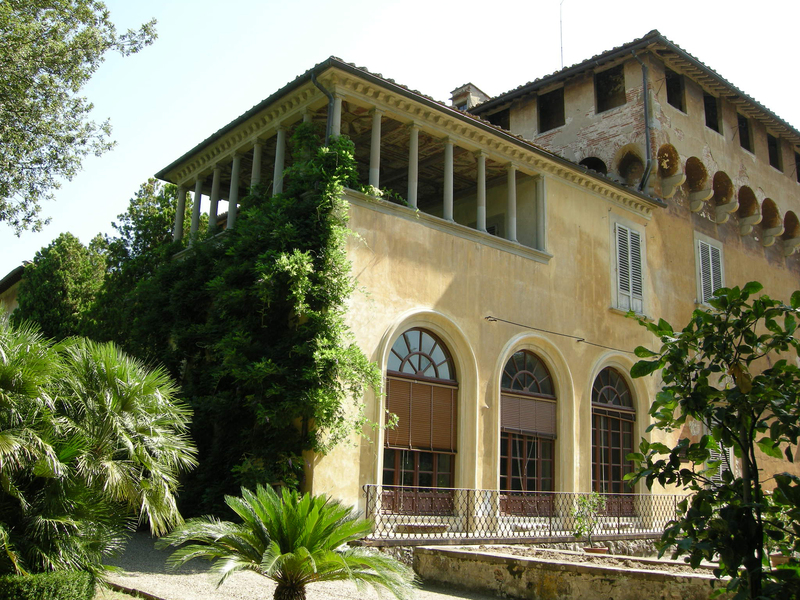 Villa di Castello, now the site of the «Accademia della Crusca», is a charming example of Renaissance architecture. 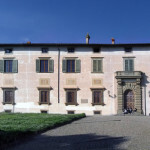 Vasari famously restored this villa, while its surrounding gardens were designed by Tribolo. 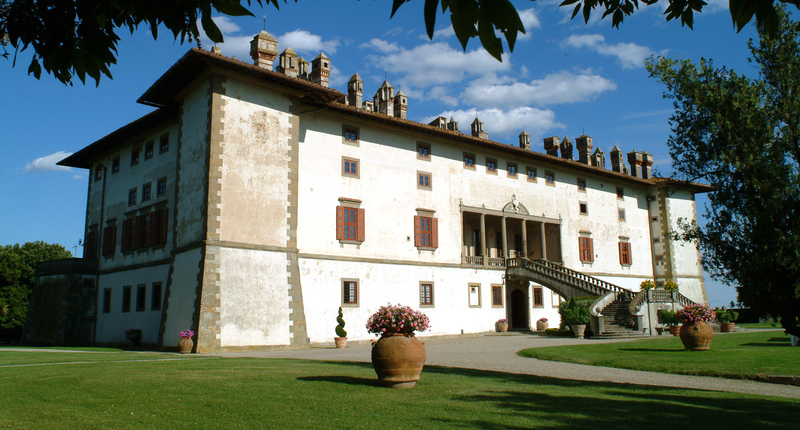 In the afternoon, visitors will take a walk along the Tuscan hills to reach Villa di Poggio a Caiano, which was once a villa of the Strozzi family before being acquired by Giuliano da San Gallo towards the end of the fifteenth century. 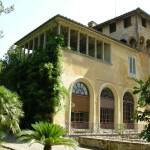 The tour will also include a visit to Villa Ferdinanda, a building famous for its numerous terracotta chimneys. 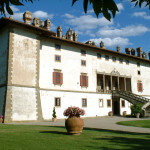 The Medici Villas Tour runs for a full day (6-7 hours) and can be customised to meet the interests of visitors.